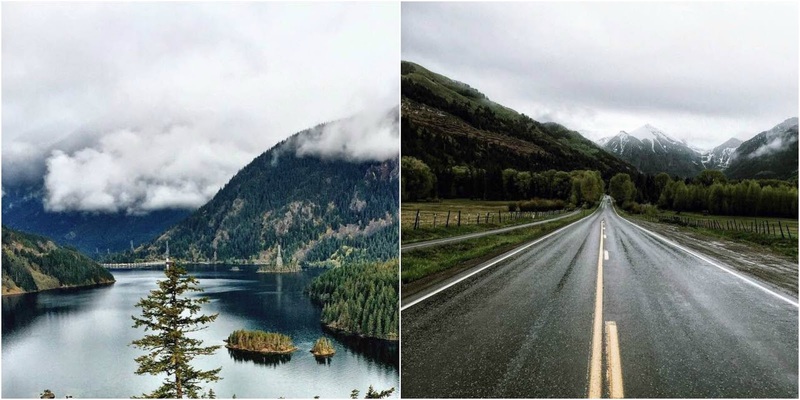 @emitoms | Emily's feed is full of magical misty mountains and rivers and lakes. Just my kind of spots. @short_stache | This feed is so good like whoa. The contrast in each photo is to-die for. @jodyjohnston | I've been following Jody ever since seeing his hilarious Instagram video a few years ago. I love following along with his adventures and appreciate his heart for people and community. @rachelbarkman | This girl is from Canada, loves adventure, coffee, and Jesus. That's someone I could be friends with. 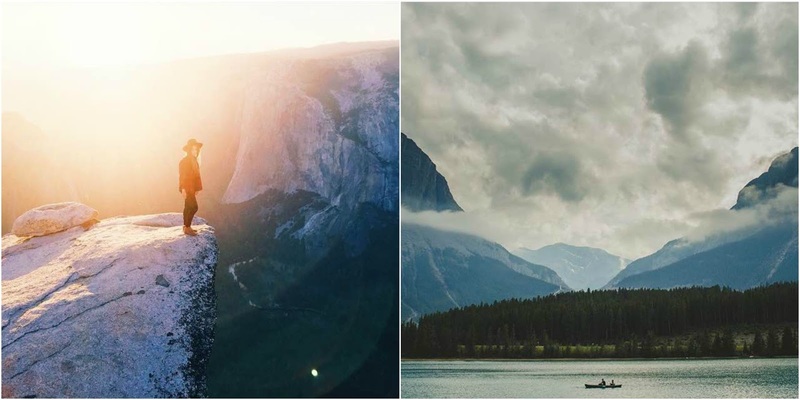 ;) Her feed is so beautiful and welcoming, and I just want to be out in that canoe on that lake surrounded by those mountains. @patterson_wolf | Fun fact: Aaron and I spent a summer on CREW at Eagle Lake together back in our super awkward days. This, of course, was before he had the coolest black and white Instagram feed I have ever seen. Follow him, for reals. @kylefrost | I just recently discovered Kyle's feed after my move to Colorado. I'm pretty sure this kid is always hiking 14ers, running through forests, and exploring just beyond the river bend. Every photo is simply glorious and stirs my little adventurous heart. @helloemilie | Hello, Australia. Emilie's feed feels so refreshing. 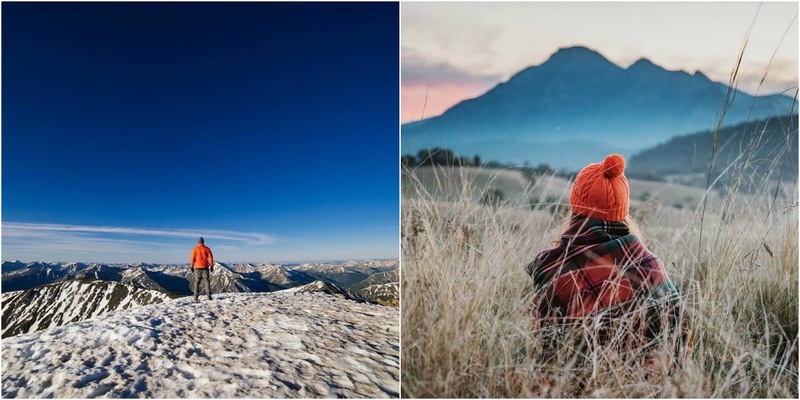 I love following Instagramers in other countries and seeing where they adventure, their favorite spots, and types of landscapes I've never laid eyes on. We live in a breathtaking world. 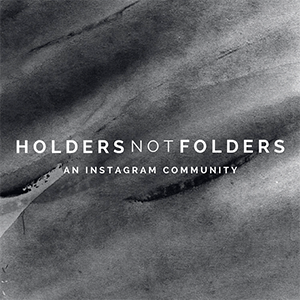 Who are some of your favorite adventurers' Instagram accounts to follow? I'm always on the lookout for new Insta friends, so leave your suggestions for me in the comments! XOXO. I'd recommend you @johnbozinov, his feed is amazing! I haven't heard of most of these! i follow almost all of these! 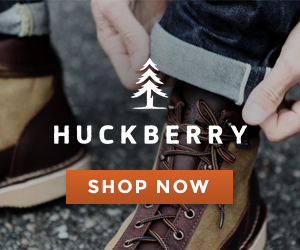 Man o man, these make me want to pack up and head out to the mountains! Thanks for the suggestions, definitely adding some of these to my feed! Such a great list. You do a great job at finding cool accounts to follow! 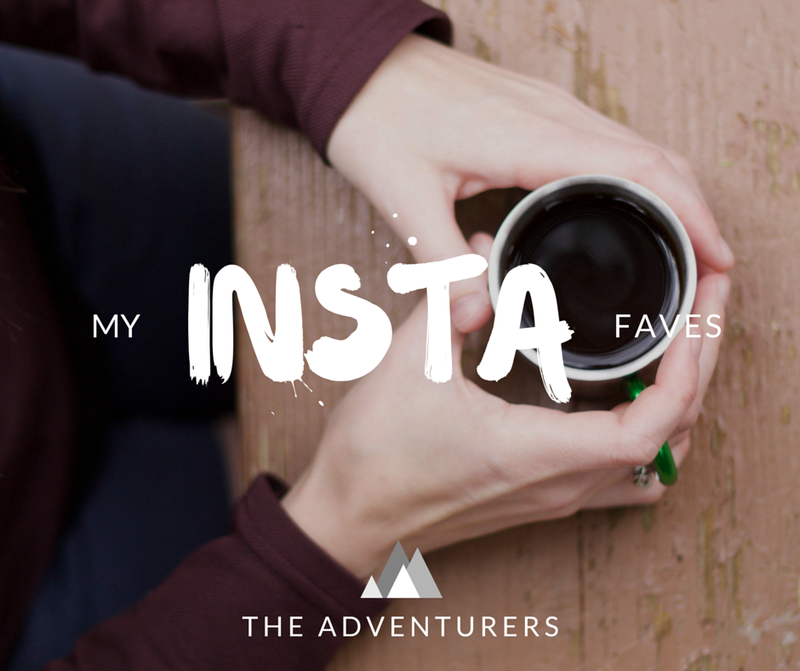 I'm always looking for adventurous Instagramers! Thank you so much sharing your favorites! :) Can't wait to follow them all! These are so beautiful! I can't wait to check out some of these feeds! Wow, these are so pretty! These make me wanna go travel asap! 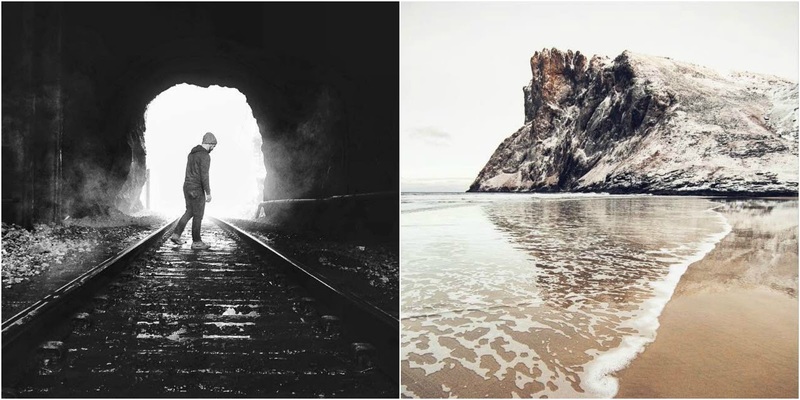 Some of my favorite instagramers are sfgirlbybay // mattarmedndariz // suitcasemag. Oooh thanks for the suggestions!! Hooray! you will love them! Exactly. I want to go on all the adventures every time I see their feeds.